The volume also sponsored a veterans’ writing competition, judged by Emma Bolden (author of the poetry collections House Is an Enigma, medi(t)ations, and Maleficae), Seth Wade (BFA Universtiy of Dayton, MFA University of Cincinnati), Ron Austin (author of the forthcoming story collection Avery Colt is a Snake, a Thief, a Liar), Missy Phegley (Director of Composition at Southeast Missouri State University), and Philip MacKenzie (MFA from Minnesota State University, Mankato, and a PhD from the University of South Dakota). The winners and finalists are spotlighted in the front of the book. 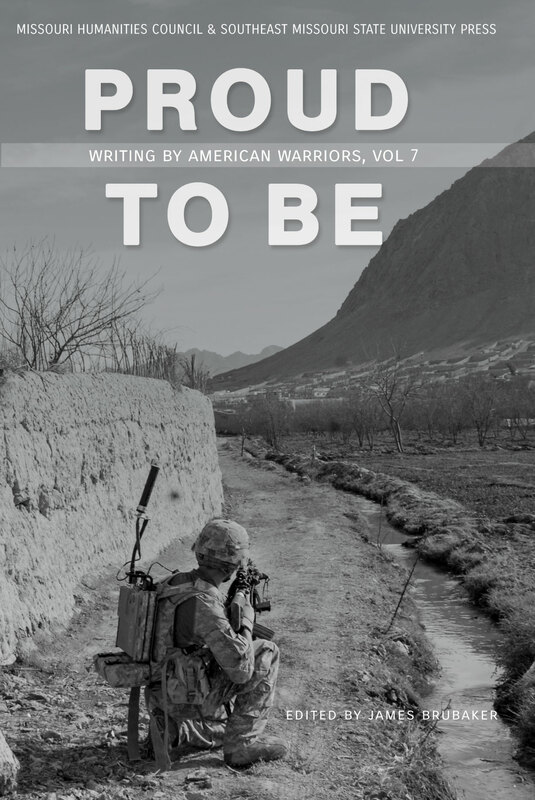 The anthology is the seventh in an annual series published by Southeast Missouri State University Press in cooperation with the Missouri Humanities Council’s Veterans Projects. See submissions guidelines here.